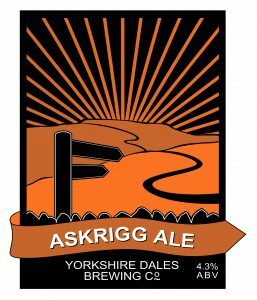 Askrigg Ale 4.3% ABV Our multi-award winning mini IPA! Malts : Maris Otter Pale and Crystal malt (Fawcetts). 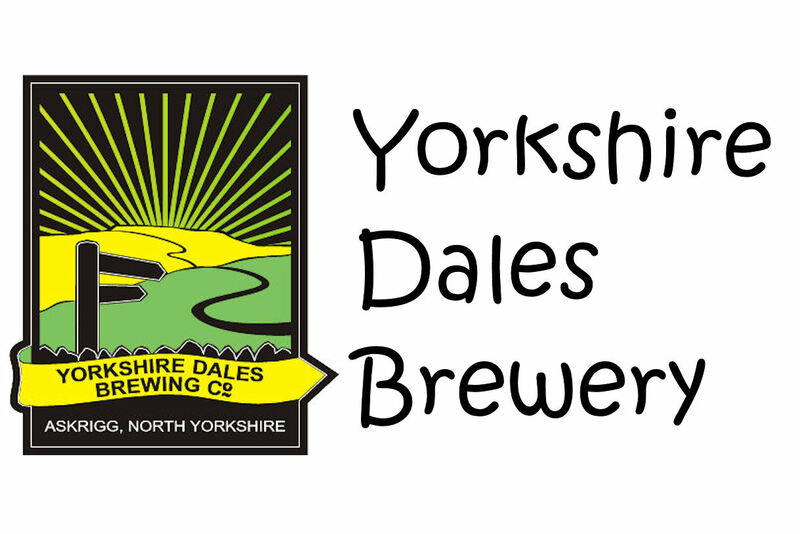 Our Golden Ale that is a real favourite with all our Customers. The reassuringly expensive Amarillo hops give a unique incredibly fruity well balanced everyday IPA. A real crisp bite is followed by a deep quality finish on this IPA.